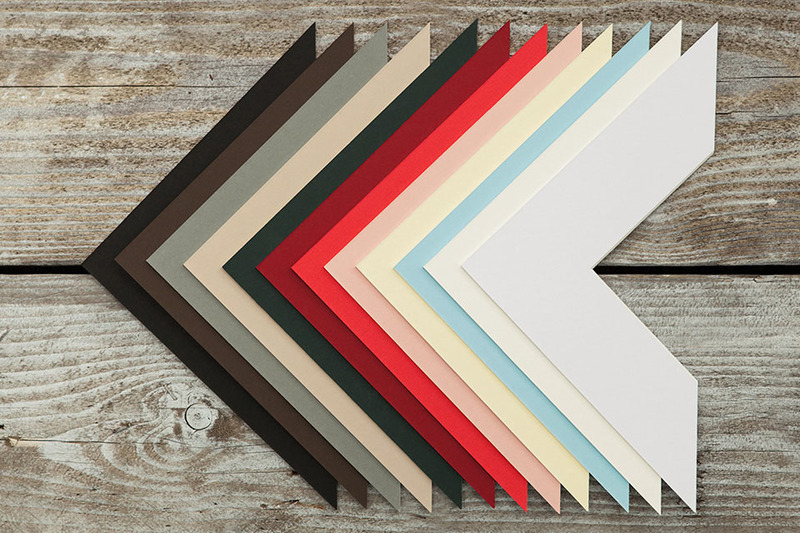 A stunning presentation for your archival prints. Each print box arrives with as many as 15 matted 8 x 10 prints allowing you to hold onto your collection of favourite shots, encased thoughtfully and safely within. Each print is mounted in a choice of apertures within your choice of coloured mount. 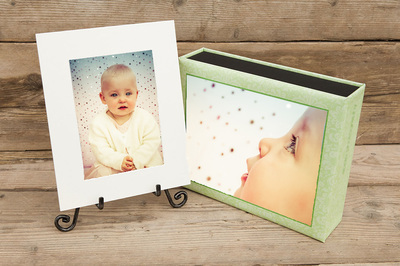 A cute mini easel is included for display. Be sure to check out my video below for more details! A clever concertina of treasured memories. 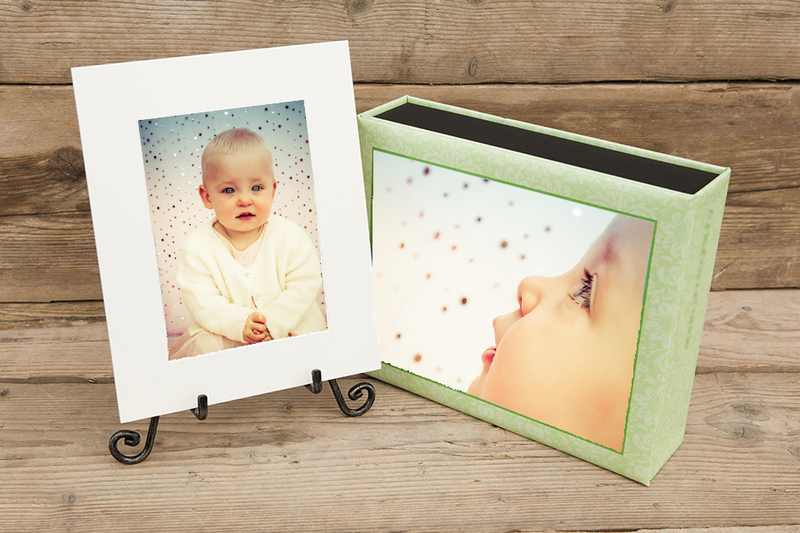 Perfect for up to 10 of your favourite images in a personal fold-out keepsake for family and friends. At a size of 3 x 3 it also serves as a “brag book” to keep in your handbag. The outer cover is your choice of linen (as shown) or leatherette and the inner photos have a uv protection coating.